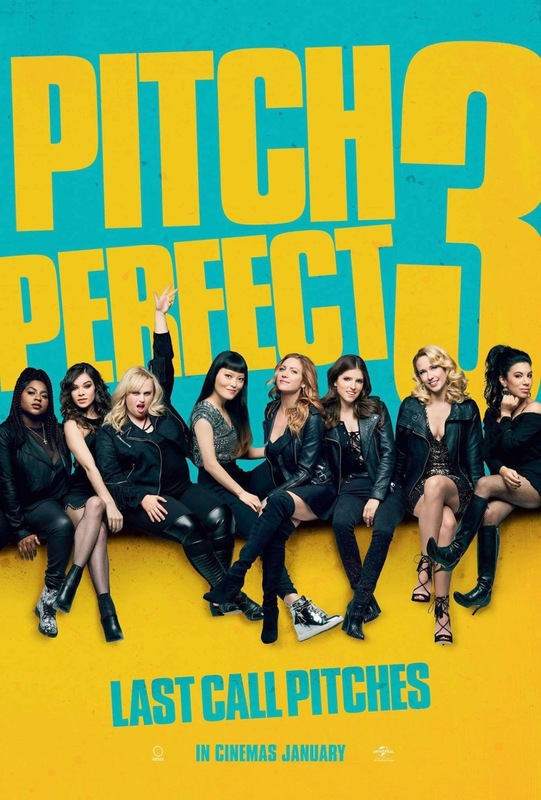 Pitch Perfect 3 is a 2017 American musical comedy film which written by Kay Cannon and directed by Trish Sie. The film is produced by Elizabeth Banks, Paul Brooks and Max Handelman and music by Christopher Lennertz. The film is the third and final installment in the Pitch Perfect trilogy. 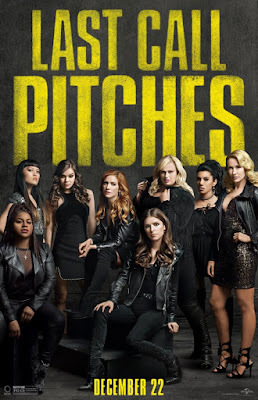 It stars Anna Kendrick, Anna Camp, Rebel Wilson, Brittany Snow, Hailee Steinfeld, Alexis Knapp, Ester Dean, Hana Mae Lee, Chrissie Fit, Kelley Jakle, and Shelley Regner, Elizabeth Banks and John Michael Higgins. It is scheduled to be released on December 22, 2017 in the United States.